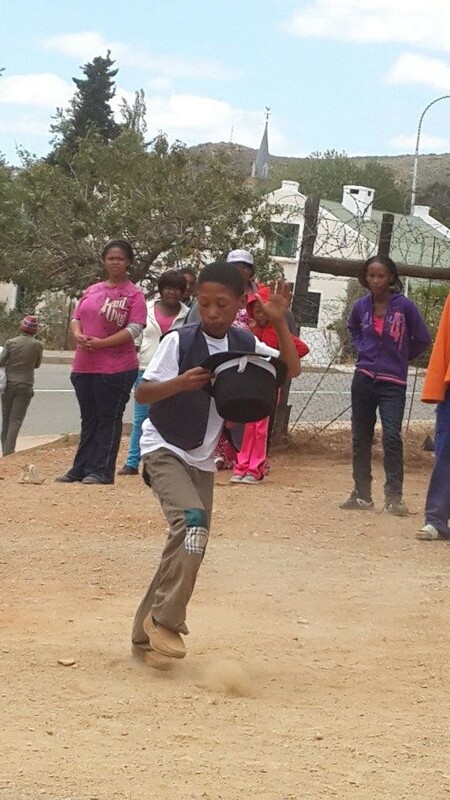 The RYCO – Arts and Culture Development Project – gives arts training schools in Uniondale, Avontuur and Haarlem, including the surrounding farm areas. Programmes are aimed to encourage and nurture works of creativity, originality and of the quality and to assist both young and established youth and children to become self-supporting by means of training, mentorship and development and continued evaluation and communication. Our interventions make long term and sustainable changes in the lives of our beneficiaries, Arts and Culture Development Centre produces new cultural entrepreneurs and improves and strengthens already established cultural entrepreneurs in the region. We aim to increase consumer awareness of distinct arts and cultural traditions.